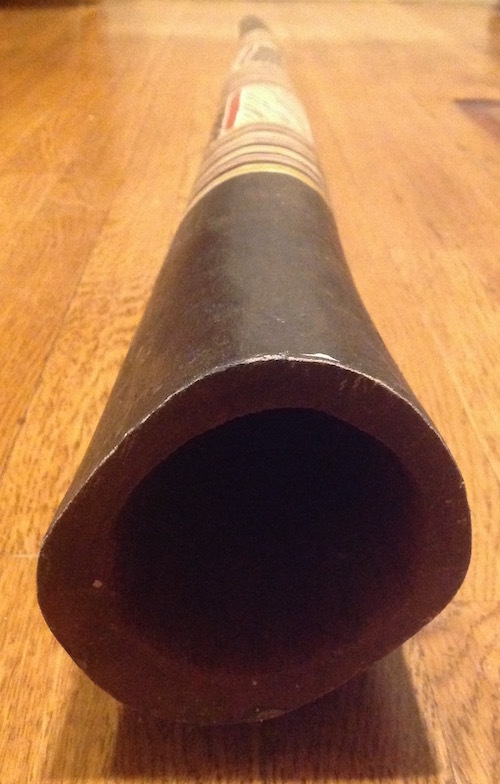 This gorgeous Yidaki of the Month is one of the first instruments I bought upon moving to Yirrkala in 2004. Badikupa Gurruwiwi crafted this yidaki. For those of you who don’t know much about Yolŋu people but recognize the name Gurruwiwi, yes, he’s related to Djalu’. In fact, Djalu’ calls Badikupa his father. By our reckoning, it would be “uncle.” Badikupa is a younger brother from another mother of Djalu’s father Monyu. In the Yolŋu world, you refer to all your father’s brothers as fathers, so although Badikupa and Djalu are close in age, they are technically father and son. Djakanŋu Yunupiŋu, maker of The First Yidaki I Ever Saw, was for many years Badikupa’s wife and crafting partner. Baḏikupa with his new catchphrase from yidakistory.com/dhawu/final-thoughts. Yolŋu with the name Gurruwiwi belong to the Gälpu clan. Every clan claims several “totems” or ceremonial connections related to land, animals, plant life and even cloud formations. The Gälpu connect deeply to the power of the storm. The monsoonal wet season brings thunder, lightning, and fertility. Badikupa adorns most of his yidaki with his trademark version of Gälpu clan miny’tji, or sacred design, related to the storm. It’s not just a looker, but a player, too. 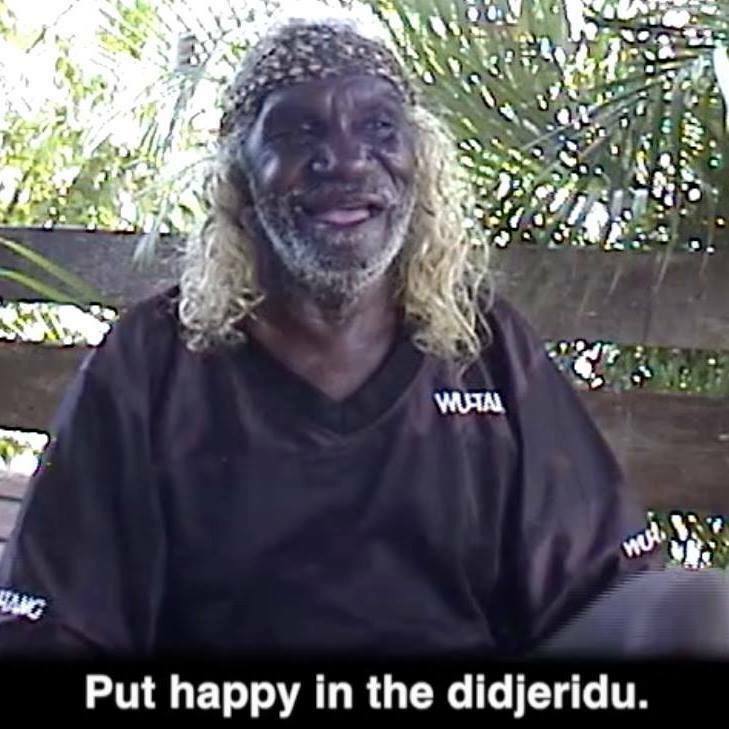 The recently deceased yidaki maker and player D#1 Wunuŋmurra called it “the master key.” He felt it could be played in any style. Djalu’ agreed that it had the depth and power of a Gälpu clan Djuŋgirriny’ but the lightness of both weight and tone to make it playable for any every day ceremony. Here’s Djalu’ playing it. 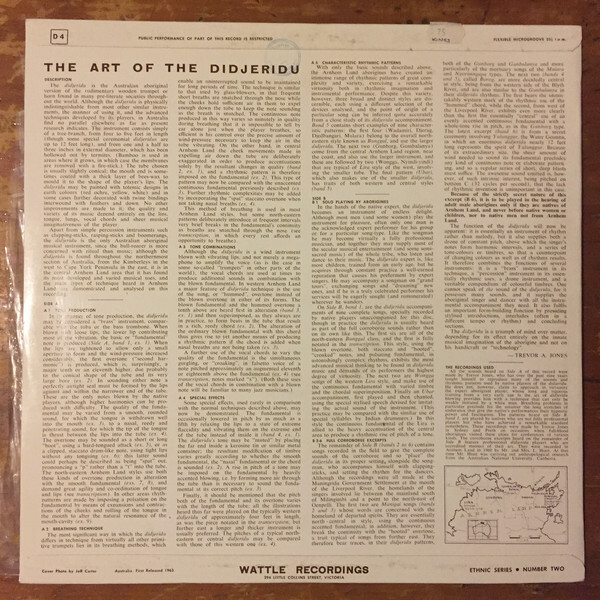 He starts with the song of the west wind, which is appropriate for a Djuŋgirriny’, then moves on to a dolphin song – more of an every day yidaki piece. 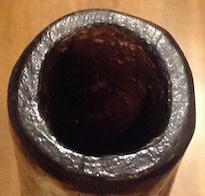 The late Milkay Munuŋgurr agreed that it is a good yidaki suitable for general use. He plays it here. 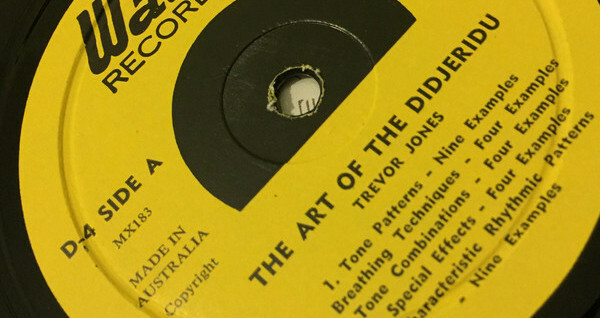 And I played it recently as part of my “Didjeridu of the Day” series on Instagram. OK, that’s it. No big conclusions from this one. 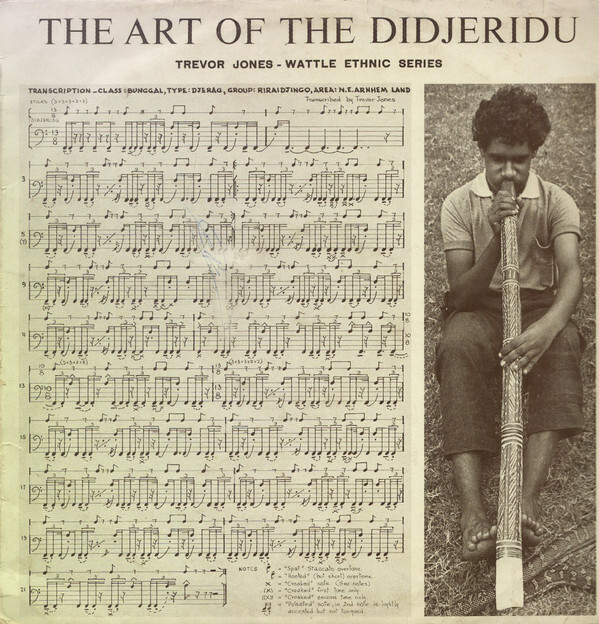 Just a look and listen at a fine yidaki and a little insight into Yolŋu kinship and identity. I’ll go further into the symbology of Gälpu clan art later when I feature an instrument in my collection painted by Djalu’ & Baḏikupa’s cousin Djul’djul Gurruwiwi. And oh yeah, last month’s yidaki by Burrŋupurrŋu still hasn’t sold! Get on it, people!